Months before the outbreak of WW2 10,000 children were brought to the UK on the kindertransport. As a child, Sue Pearson made the journey from Prague to the UK. Join us to hear her story. Months before the outbreak of WW2 10,000 children were brought to the UK on the kindertransport. As a child of 11 years Sue Pearson made her journey from Prague to the UK. Join us to here her story. Free public display of posters, booklets and library books and resources available for loan. 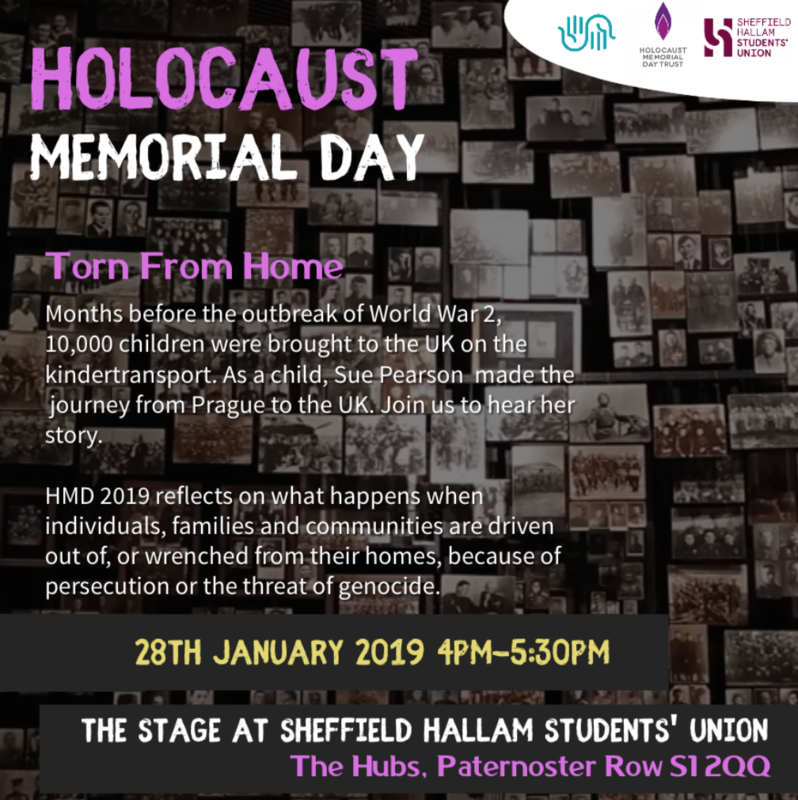 A small display including posters, leaflets and booklets relating to Holocaust Memorial Day linked with a themed display of Library materials . Bassetlaw Youth Council met and included the postcard activity into their monthly meeting. There will also be a reminder at the January meeting. 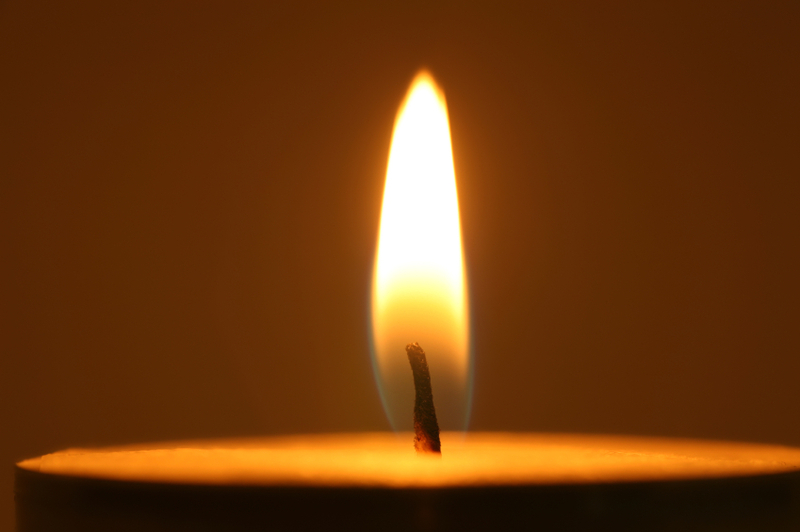 Sharing of HMDT and The Holocaust Centre & Museum Facebook posts to highlight information. Display of posters and books at Bakewell Library. Free entry. A small table with a display featuring the 'Torn from Home' theme.